As a white male author, perhaps I should be happy about the extravagant attention Jonathon Franzen has received for his novel Freedom. 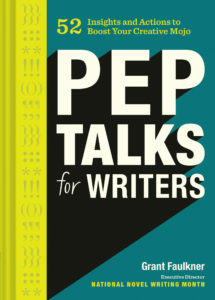 Perhaps I should take it as a sign that I too can receive the preferred treatment of yore–as if a sort of contemporary Mad Men scene is going on in the publishing industry, and I and other guy writers can still drink it up, expect to live a Hemingwayesque life of the glorious novelist. The cover of Time magazine? Great American novelist? What era are we living in? I’m not happy. I haven’t read Freedom, but I fell for the hoopla around The Corrections, and, well…I thought it was an adequate, but not great, novel (the proof point being that it’s receding from my memory, except for a troubling, acidic aftertaste). The Corrections was like going on a date with the popular girl in high school, kissing her, and then realizing you’d rather hang out with your ne’er-do-well friends. So, like others, I’m wondering what is so special about Freedom. And I’m wondering if Franzen’s publicist is what is special about Freedom. And I hope his publicist is getting a big, fat raise. Seriously, how many people do you hear still talking about The Corrections—the novel itself, not the hype or the Oprah drama around it? I hang around with writers of all sorts, and The Corrections is never mentioned. 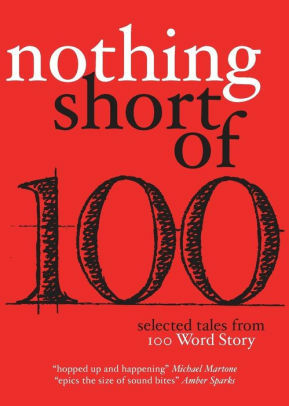 Alice Munro is mentioned. 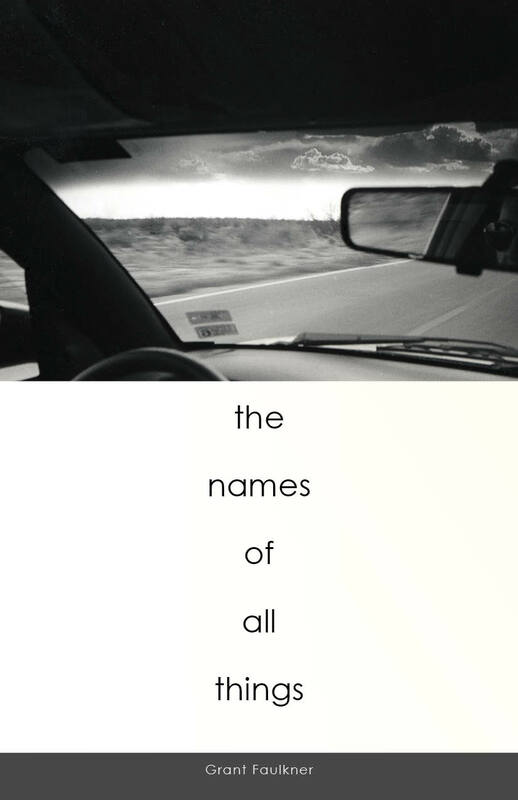 Denis Johnson is mentioned. Junot Diaz is mentioned. Jonathan Lethem is mentioned. Roberto Bolagno is mentioned. (Sorry for the male heavy list, but that’s who I am). The Corrections is not a cultural touchstone. I’m betting Freedom won’t be either. I’d say that I’m going to read Freedom, but since my first date with Franzen was less than inspiring, I’ll probably pass (unless I get a meeting with his publicist). But there are two good things that come out of this hype. First, at least fiction is being discussed (maybe once a decade a writer makes the cover of Time magazine?). Second, the behind-the-scenes satire starts to eclipse the publicity machine. 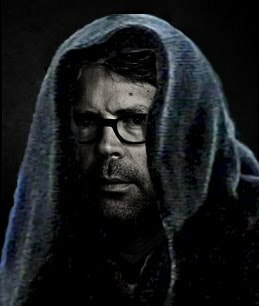 Just check out Emperor Franzen and his battle with the women writers who are trying to take him down. Hilarious stuff. 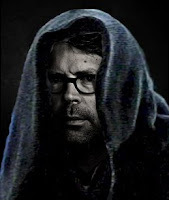 A great image of Emperor Franzen donning an evil cloak. The lesson of all of this is the same: The writing universe will never be fair. 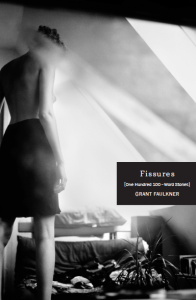 A gaggle of critics all seem to owe Franzen money. Maybe he’s just a really good poker player. And perhaps Sam Tanenhaus from the Times is a gambling addict. Otherwise, I don’t know how to explain it all.